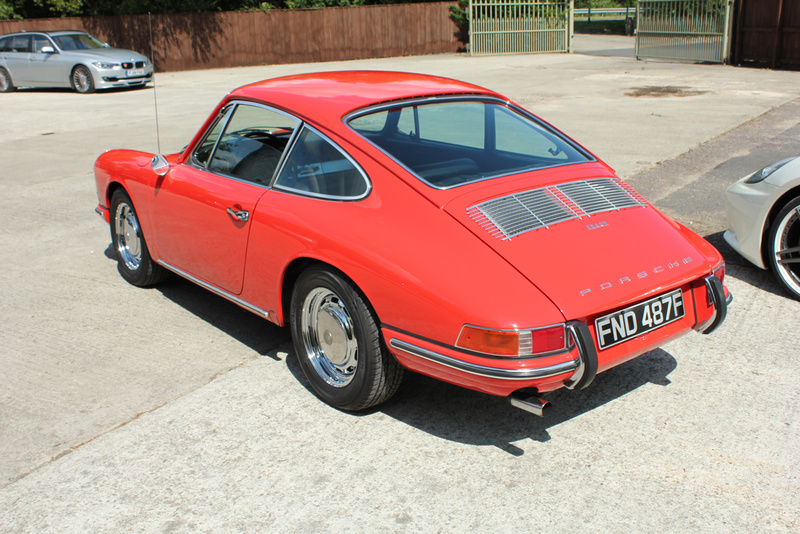 As highlighted in previous newsletters BSC have embarked on a strategy to purchase pre 1973 Porsches ,especially from the USA due mainly to the advantageous climate providing rust free examples. The first of the 4 cars we have sold so far was handed over to a Chartered Surveyor from Maidenhead who had enquired about a TR6 for sale but could not believe his luck when he saw a stunning 68 912 SWB in our showroom for under half his price expectation for a similar vintage 911. After a short test drive he was delighted with the performance and balanced handling of the 912 and purchased it on the spot! We will update his and others progress in the future with this delightful underrated model. https://bicestersportscars.co.uk/wp-content/uploads/2014/08/IMG_9509.jpg 889 1333 Admin https://bicestersportscars.co.uk/wp-content/uploads/2014/05/125.png Admin2014-08-14 17:45:122014-08-14 17:45:12Porsche 912's Are Go!